Overall the organisation based their results on an analysis of end-user 4G (LTE) connection performance conducted over a 90-day sample period from 1st November 2018, measuring both the download and upload speeds experienced across all of the markets network operators (O2, Three UK, EE, Vodafone etc.). Interestingly upload speeds were broadly quite similar across the board and tended to vary from a low of 8.1Mbps in Hull (East Yorkshire) to a high of 10.3Mbps in Glasgow (Scotland). By comparison there was a much clearer curve of difference for downstream performance. On this front it’s noted that the UK’s capital city of London was “distinctly mid-table” with an average download score of 24.9Mbps, while the Scottish and Northern Irish capitals of Edinburgh and Belfast were both towards the bottom of the table. 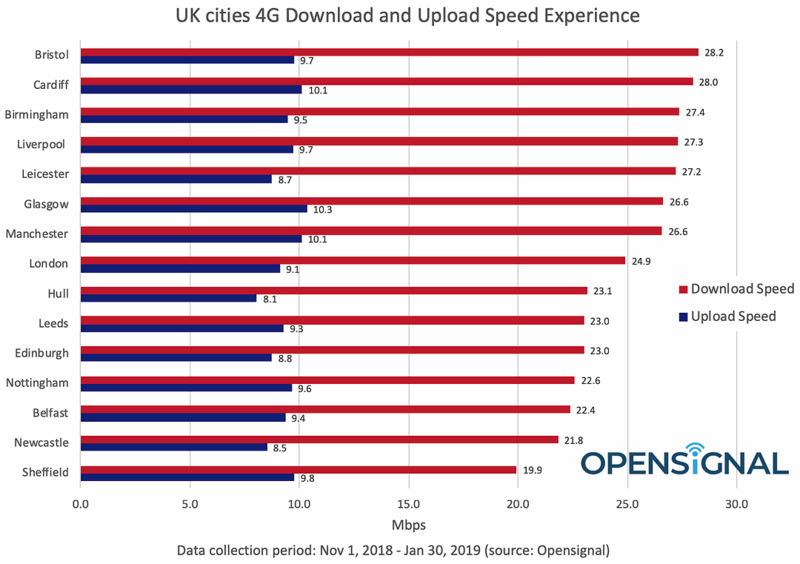 It’s worth comparing this against the national picture, where Opensignal found that the UK’s average 4G download speed is 22.5Mbps. As usual there are caveats to consider. 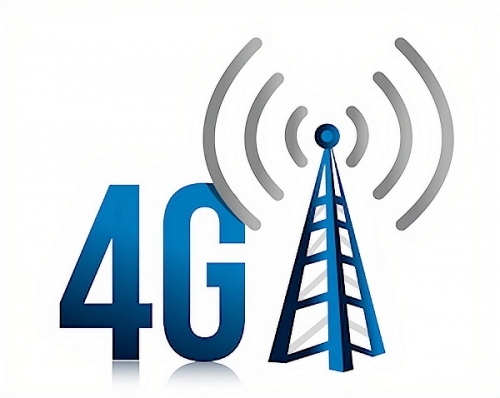 For example, some operators have better 4G coverage, lots of spectrum bands and a more advanced network than others. Similarly certain operators may deliver slower speeds because they suffer more strain on their capacity (network congestion) due “unlimited” style mobile data plans. 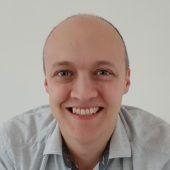 Furthermore app-based crowd-sourced data could also be affected by any limitations with the device being used, which at the same time removes the ability to adopt a common type of hardware in order to form a solid baseline of performance. Suffice to say that performance testing like this may not always tell the whole story, but Opensignal does tend to be one of the better organisations at analysing such data. Would no doubt be a lot higher if O2 was excluded.